The new Urbanears headphone colors for the Fall and Winter 2012 season are now available for purchase everywhere Urbanears headphones are sold. 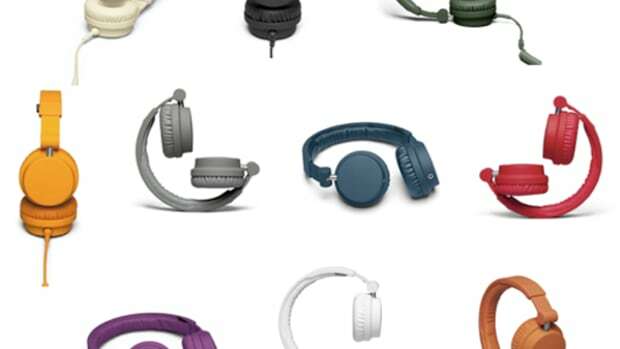 The Urbanears line of headphones includes the Plattan (lightweight on the ear headphones), the Medis (), and the recently reviewed Zinken (Professional DJ Grade headphones). Each of these headphones come in more than ten different colors, and now we can add the new three fall colors to the list; Rust, Pumpkin, and Forest. Check out the press release and info links inside. 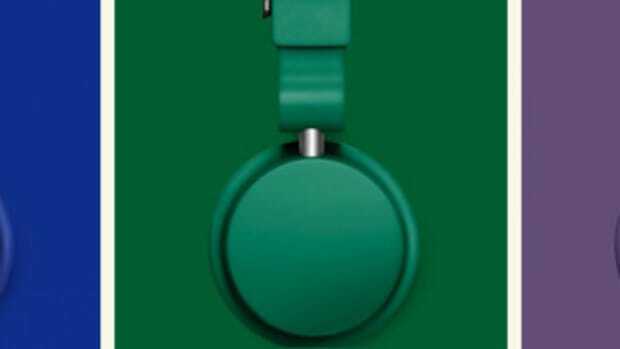 The new Urbanears headphone colors for the Fall and Winter 2012 season are now available for purchase everywhere Urbanears headphones are sold. 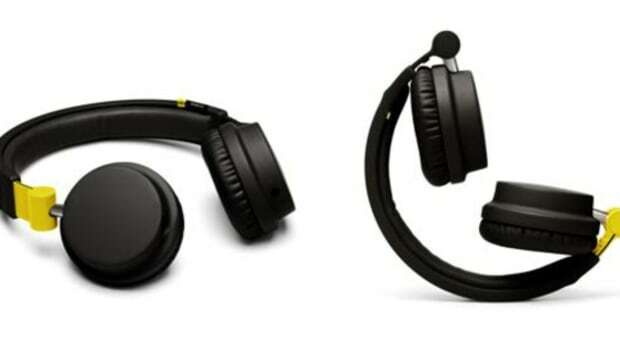 The Urbanears line of headphones includes the Plattan (lightweight on the ear headphones), the Medis (), and the recently reviewed Zinken (Professional DJ Grade headphones). 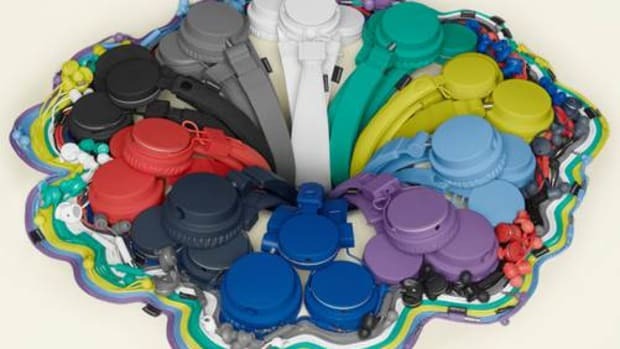 Each of these headphones come in more than ten different colors, and now we can add the new three fall colors to the list; Rust, Pumpkin, and Forest. Check out the press release and info links below. 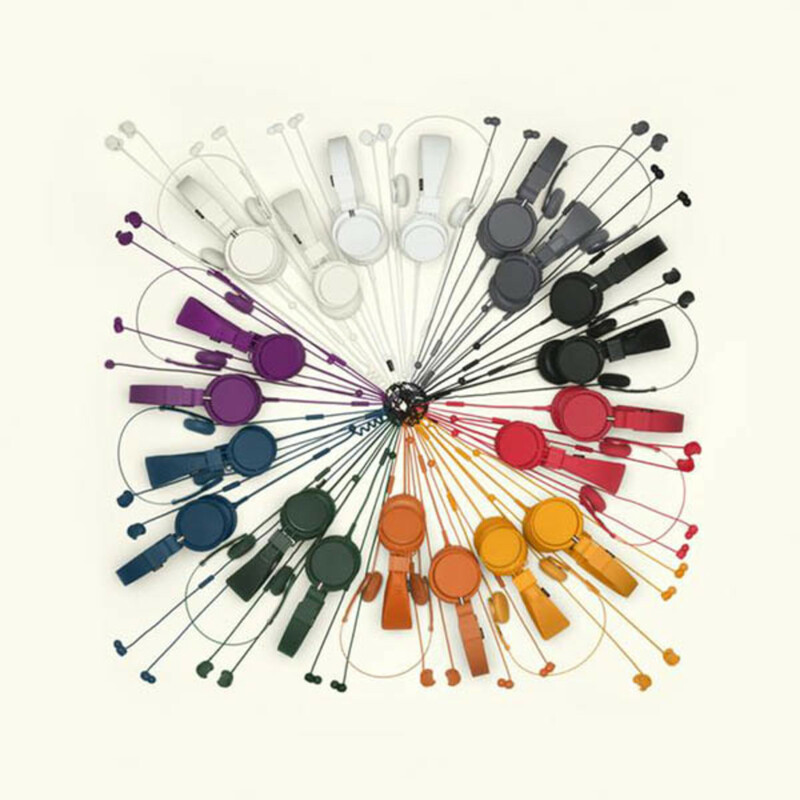 The new Urbanears headphone colors for the Spring and Summer seasons are now available for purchase everywhere Urbanears headphones are sold. 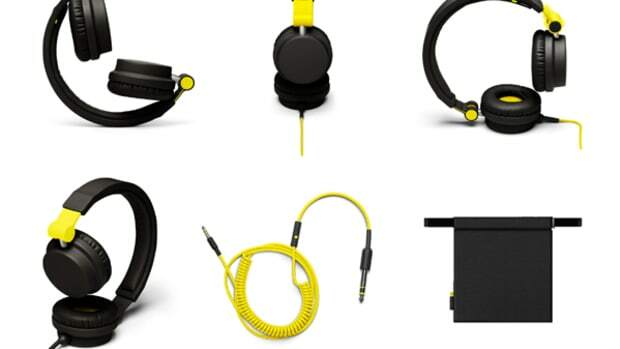 The Urbanears line of headphones includes the Plattan (lightweight on the ear headphones), the Medis, and the recently reviewed Zinken (Professional DJ Grade headphones). 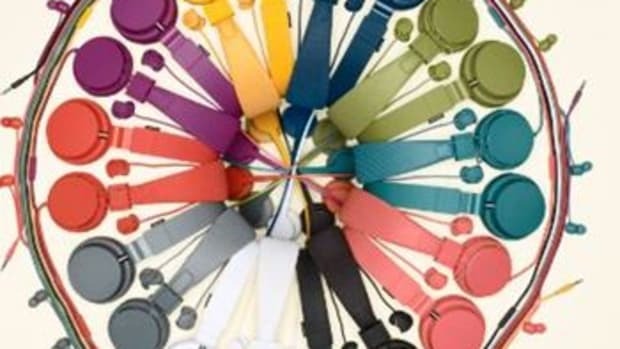 Each of these headphones come in more than ten different colors, and now we can add the new three Spring colors to the list; Petro, Olive and Coral. Check out the press release, my review, and info links inside. 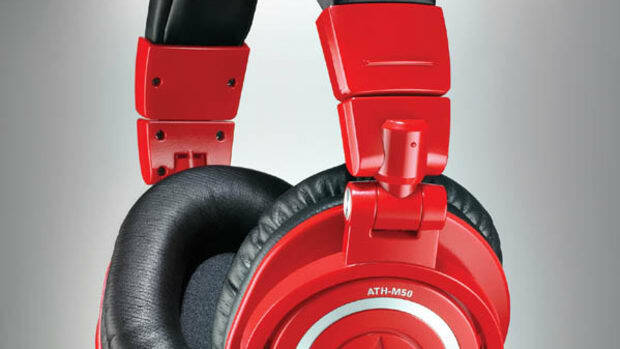 DJ and Producers alike have used the Audio-Technica ATH-M50 headphones with great success. Everyone seems to like the lightweight design and rugged durability paired with a great sound that accurately reproduces the source material. The ATH-M50's are currently sold in Black or white color schemes and now AT has released the new ATH-M50RD as a limited Red edition. Check out the full press release and more information on these limited edition headphones after the jump.